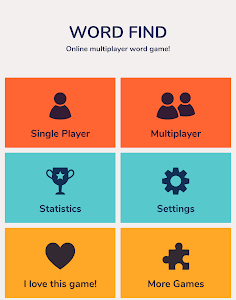 Word find game with online real time multiplayer feature! 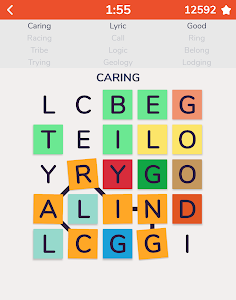 Find words hidden in the grid. 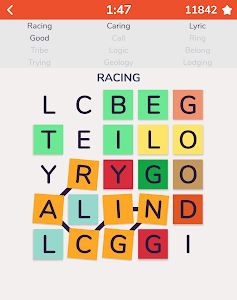 Similar to classic word find games except the words are not hidden on straight lines. 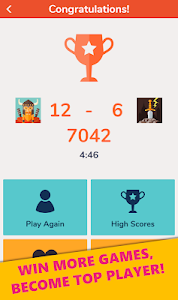 It is simple yet challenging and even more fun with online scoreboard feature on Google+. 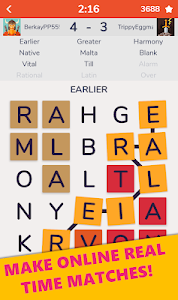 Word Find is a free and popular word game, enjoy it! 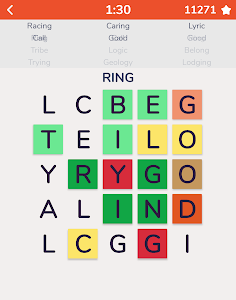 Challenge your brain with this puzzle app and improve your brain power! 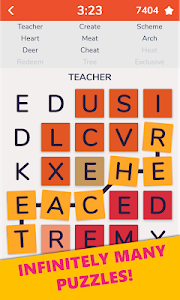 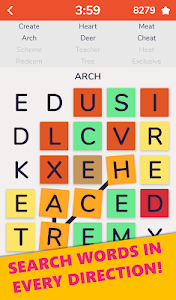 Achieve the highest scores and compete with your friends and also other word find puzzle fans! 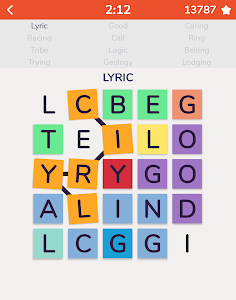 There are list of words hidden in the 5X5 grid. 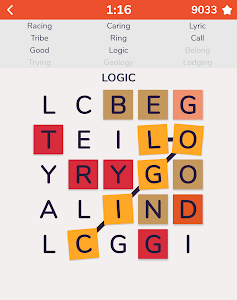 Your aim is to find these words as quickly as possible. 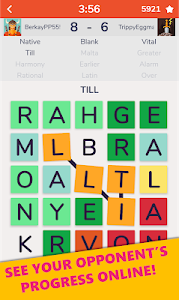 In multiplayer mode, the one who finds all 12 words first wins the game. 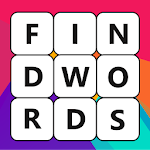 Score is calculated based on the length of the found words and the elapsed time. 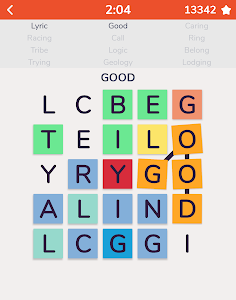 When you find all the words in the puzzle, the score is sent to the online scoreboard on Google+. 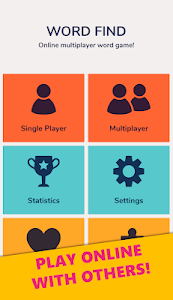 You can see the best players daily, weekly or for all times. 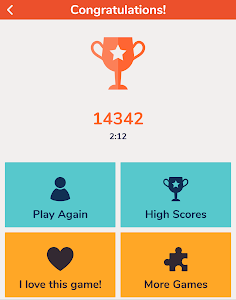 If you do not prefer to sign in with Google+, you can still play the game in offline mode but your score is not submitted to online scoreboard in this case. 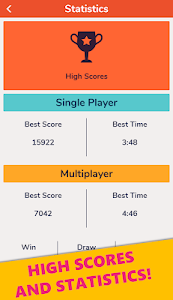 Online multiplayer game mode added. 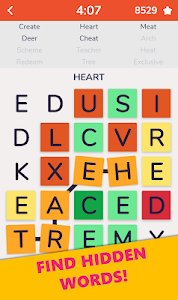 Similar to "Word Find : Hidden Words"